Based on the Nutrient Management Research by the EPA, excessive nutrients continue to be a leading cause of impairment of lakes, rivers and coastal waters. In response, wastewater discharge permits are getting more stringent, with plants facing unprecedented requirements, in cases exceeding the Limit of Technology (LOT) levels of 3 mg/l of TN and 0.1 mg/l TP, as defined by WERF. In order to achieve BNR, systems are required to alternate conditions of operation. 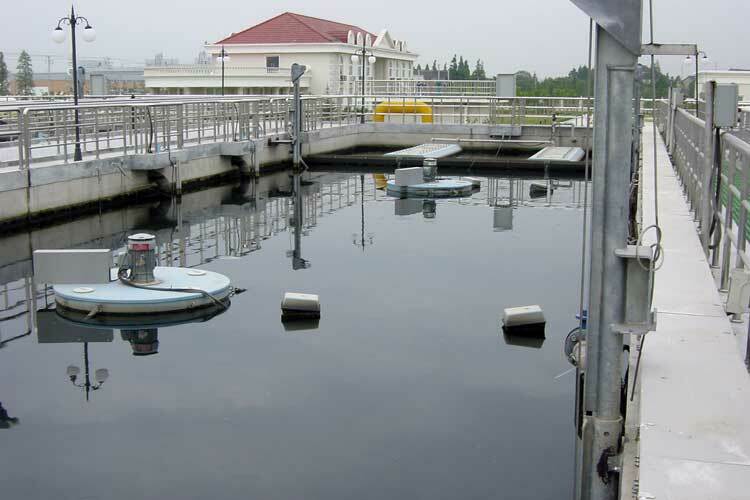 In activated sludge total nitrogen and total phosphorus limits can be achieved by having separate aerobic, anoxic and anaerobic chambers, or alternating conditions in the same tank. Aerobic granular sludge is a great process for removing nutrient biologically. 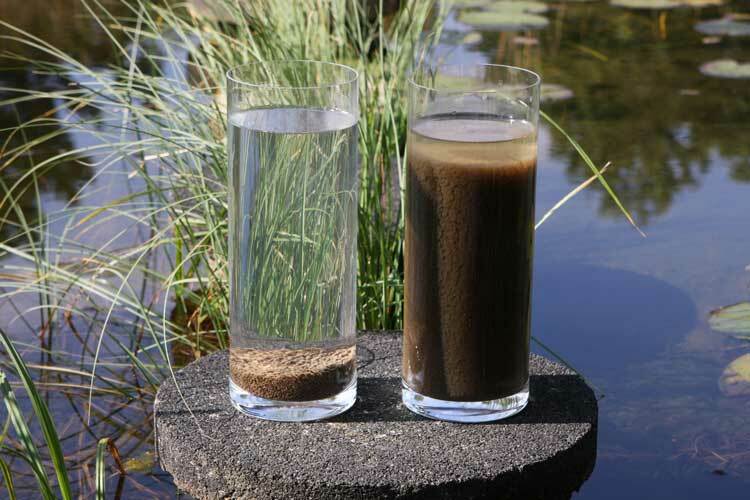 Nutrient removal occurs within the layers of the granules, while the higher concentration of sludge allows for more efficient nutrient removal in half the area of activated sludge systems. The integration of submerged membranes within a biological treatment process provides direct filtration of high-level mixed liquor suspended solids (MLSS). 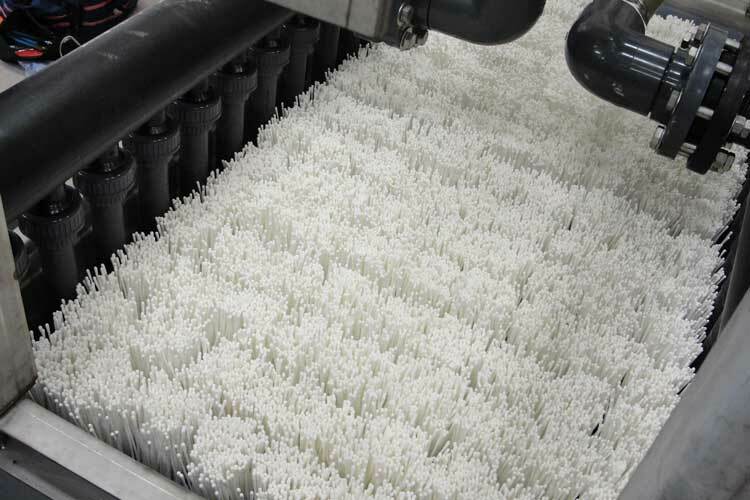 Sequential aeration within the biological process promotes biological nutrient removal. 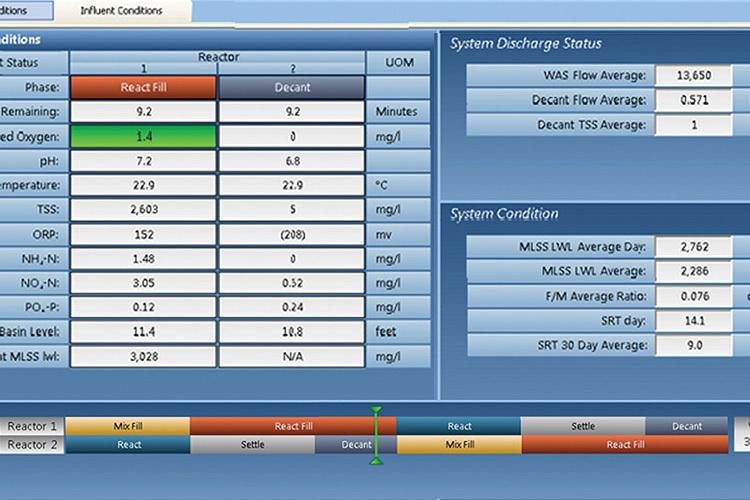 As nutrient limits get tighter, data collection and automated process control becomes more critical.